Enjoy this terrific condo for yourself or put it in the rental pool and enjoy some income! 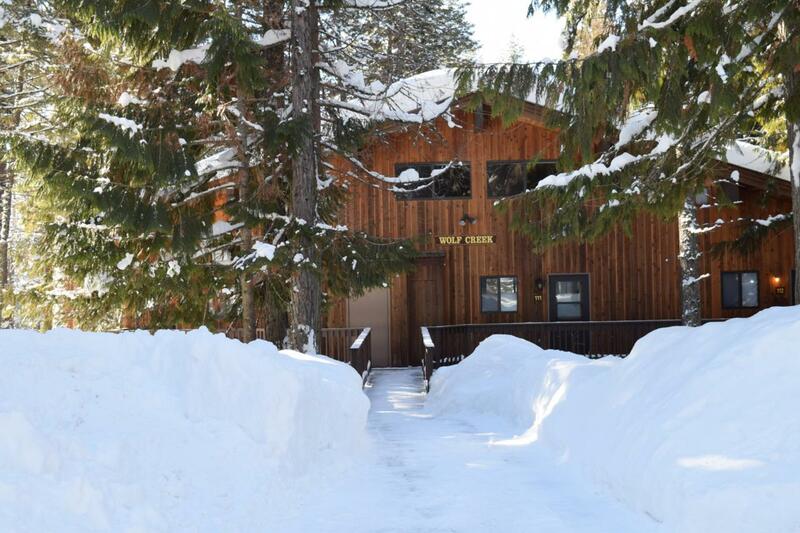 This condo is nestled in the cedars near Whitefish Mountain Resort and within 15 minutes of downtown Whitefish. Amenities included with this condo are a salt water pool, Whitefish Lake access, a stocked trout pond, area hiking, outdoor hot tub, dry sauna, indoor pool and tennis courts. The condo comes fully furnished! Documents On File Covenants Legal Description Plat Map/Survey Sellers Prop. Disc. Listing provided courtesy of Angie Friedner of Glacier Sotheby's - Whitefish.